Brand morfex is for sale on Brandroot.com! Derived from the cool and vivid word "morph," this name is tailor-made for businesses looking to convey flexibility and respectability. Its suffix only adds to its uniqueness, making it easily recognizable on paper. 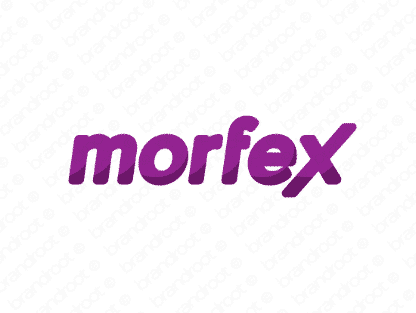 You will have full ownership and rights to Morfex.com. One of our professional Brandroot representatives will contact you and walk you through the entire transfer process.